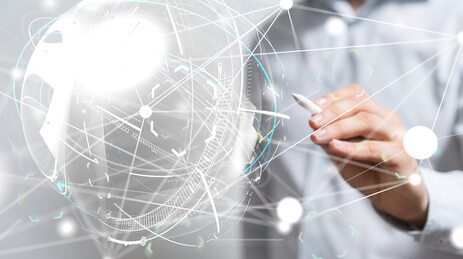 At a time when products are increasingly becoming alike and competition remains high, it is even more important to contrast strongly with this development through invention and authenticity. Successfully conducting marketing activities within the greatly active tourism industry requires orienting towards market needs. Owing to our personnel’s longstanding expertise, we know the industry by heart and are steadily informed about changes as well as trends. ABC Travel & Consulting is consistently capable of providing your business with innovative and sustainable solutions. 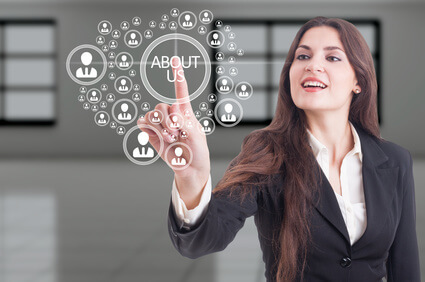 As a result of our consistent cooperation with you, we will be able to acquire specific information on your customers to release their full potential. 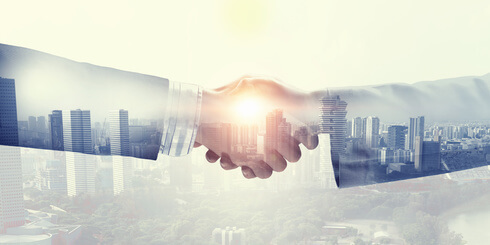 Using our excellent network and business relations in the worldwide travel market, we would gladly like to support you, to – irrespectively of market entrance or expansion, to be precise! Most Germans travel more and more frequently and over a longer period of time. Apart from popular travel destinations such as Italy and Spain, more distant destinations are currently also taking on greater significance. 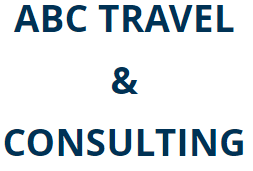 ABC Travel & Consulting is a consulting company, which operates worldwide in the tourism industry. We are valued for the goals we achieve, the effectiveness of our advice, and the sustainability of our project results. All our partners are located in Caribbean Destinations. ABC Travel is a tour operator specializing in travel to the Caribbean. Founded in 1997 by Joop Rauwers and taken over by Günther Kropp in 2000, ABC travel began as a one-man firm and has eventually grown into a company.